Have you ever thought about there being someone out there in the world (or a different world) that looked just like you and was your alternate self? Well, in this novel, Caitlin Diggs does not have to wonder about this. She is forced to confront this notion. Caitlin is a former FBI agent that left the force because she came into having some supernatural powers. When a case calls for her to hunt down a truly evil demon and try to bring him to justice, her life is changed forever. From discovering a world where demons are as common as humans, to evolving into a goddess herself, Caitlin must reevaluate all of her previous thoughts about everything mystical and paranormal to fit into this world and do the job that put her there in the first place. There isn't much else to say about this one other than: READ IT. It is exciting and keeps you hooked from the very beginning. 5/5 stars It was pretty hard to put this one down. 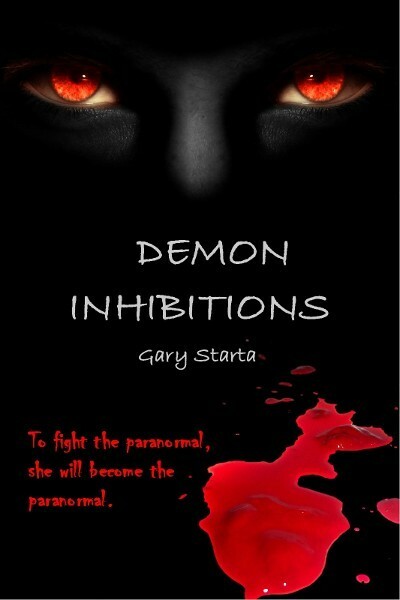 I don’t normally read books about demons, vampires, etc. But this one was really good!